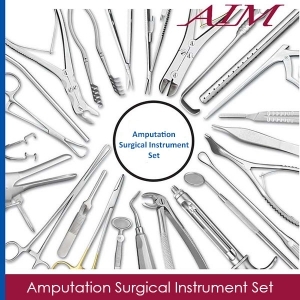 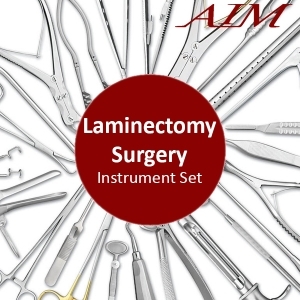 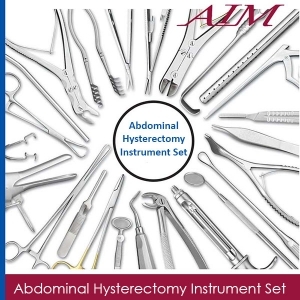 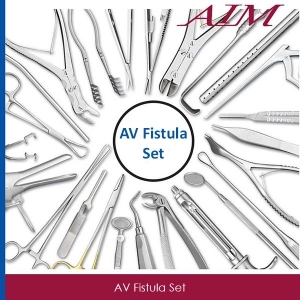 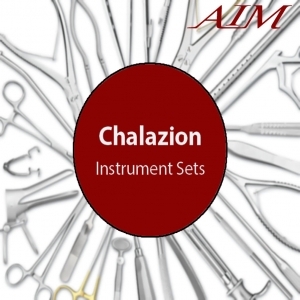 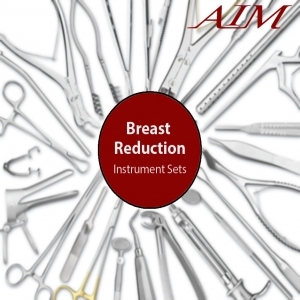 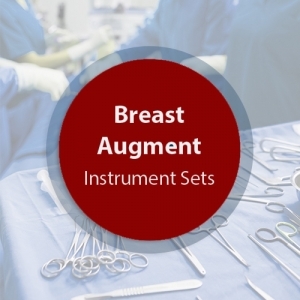 This standard Pediatric Instrument Set include the instruments most commonly used for the designated procedure. Additional instruments may be needed for your particular use. 1 Metzenbaum Dissecting Scissors Curved 6"
1 Metzenbaum Dissecting Scissors Delicate Straight 6"
6 Micro Mosquito Forceps Straight Delicate 4-3/4"
6 Micro Mosquito Forceps Curved Delicate 4-3/4"
4 Crile Forceps Curved Delicate 5-1/2"
4 Rochester-Ochsner Forceps Pediatric Straight 1x2 Teeth 5-1/2"
4 Rochester-Ochsner Forceps Pediatric Curved 1x2 Teeth 5-1/2"
2 Baby Mixter Scissors Curved Partial Serrations 5"
2 Baby Mixter Scissors Curved Partial Serrations 7"
6 Backhaus Towel Clamp 3-1/2"
4 Ballenger Sponge Forceps Straight Serrated 7"
1 TC Ryder Needle Holder Micro-Serrated Tungsten Carbide 6"
2 Tissue Forceps 1x2 Teeth 5"
1 Dressing Forceps Delicate Serrated 5"
2 Tissue Forceps Delicate 1x2 Teeth 5-1/2"
1 Tuttle Forceps Light Pattern 7"
2 Allis Tissue Forceps 5x6 Teeth 6"
2 Allis Tissue Forceps Delicate 4x5 Teeth 5-1/2"
1 Benson Pylorus Separator 5-3/4"
1 Payr Pylorus Clamp Light 5-3/4"
1 Probe Double End 5"
1 Poole Suction Tube 16 French 7-3/4"
2 Tracheal Retractor Blunt Three Prong 6-1/2"
2 Roux Retractor Double End Small 5-1/2"
2 Langenbeck Retractor Small 3/8" x 1 1/8" Blade 9"
2 Langenbeck Retractor Large 5/8" x 1 1/4" Blade 9"
1 Deaver Retractor 5/8" x 8"
2 Zalkind Ribbon Retractor Malleable 1" x 7"
1 Weitlaner-Beckman Retractor Sharp 6-1/2"
1 Haight-Finochietto Rib Retractor Total Opening 3"